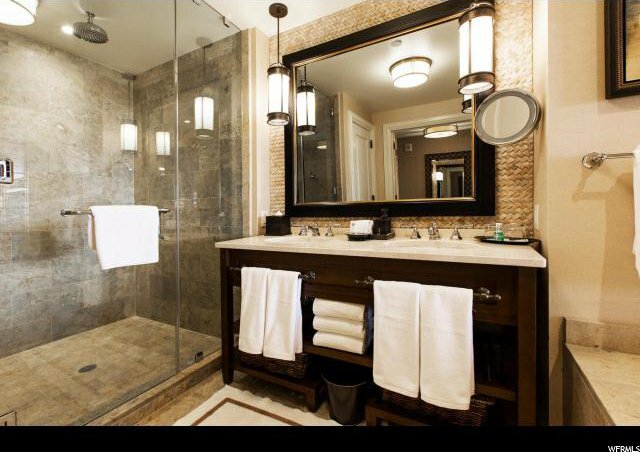 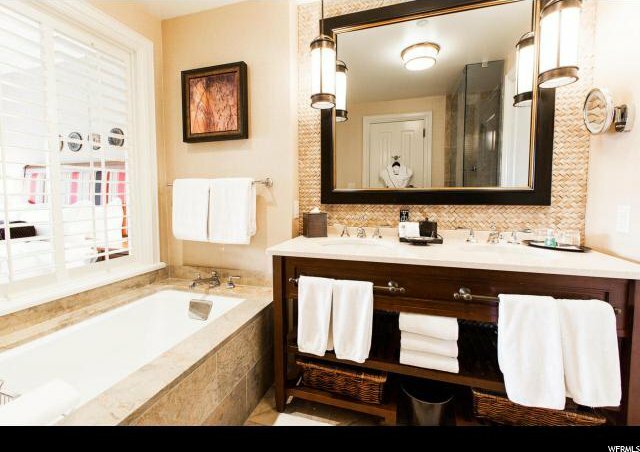 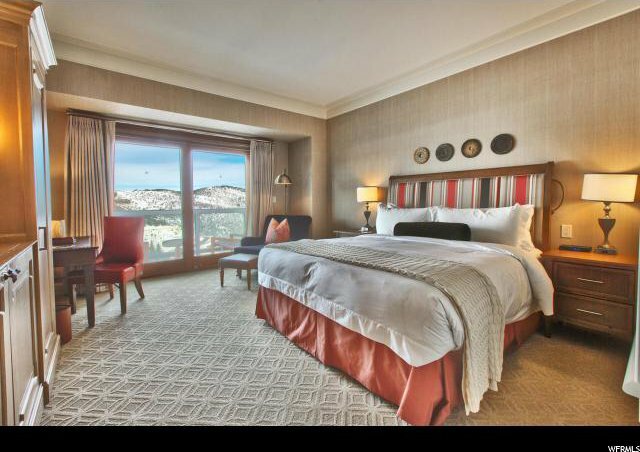 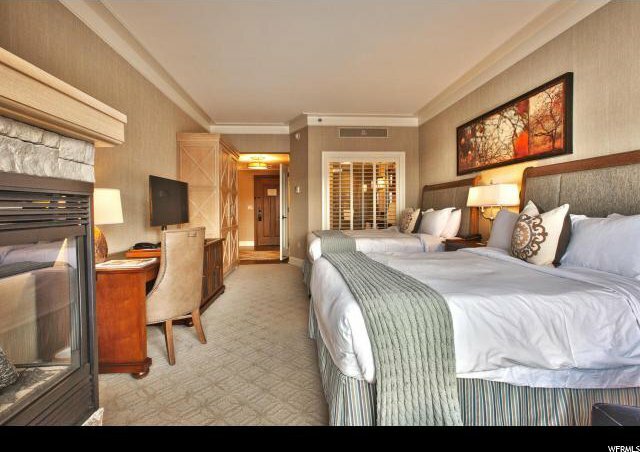 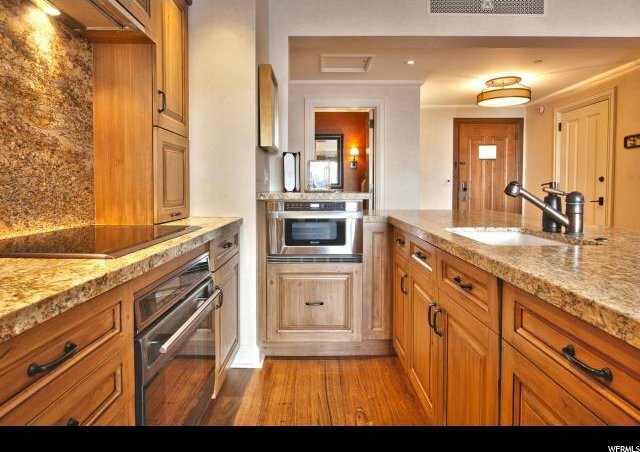 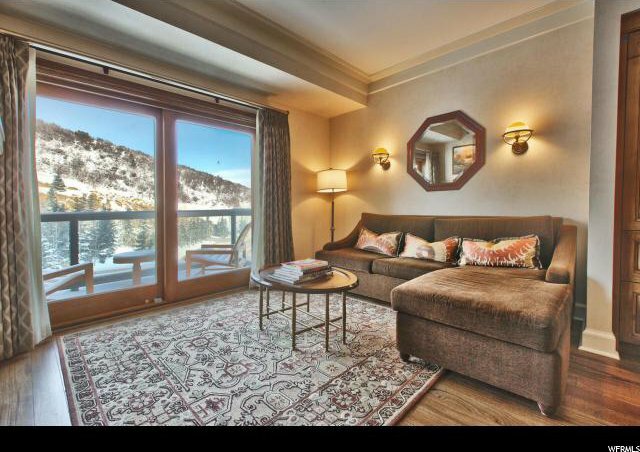 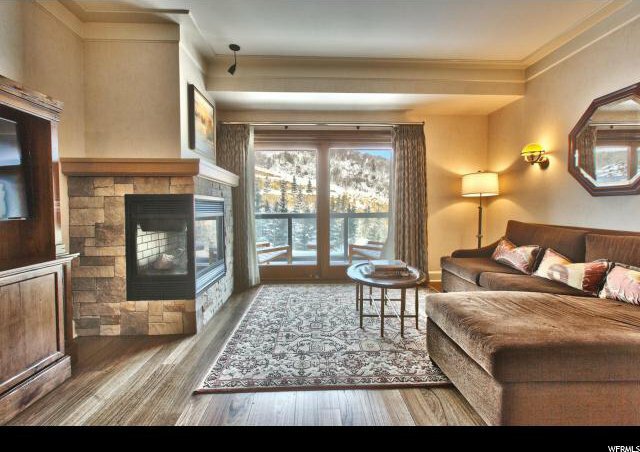 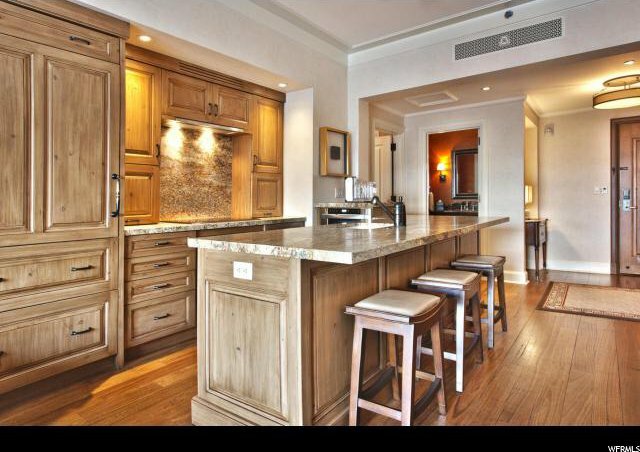 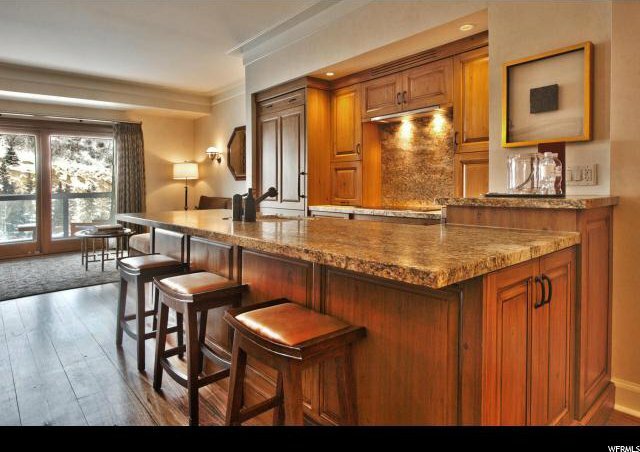 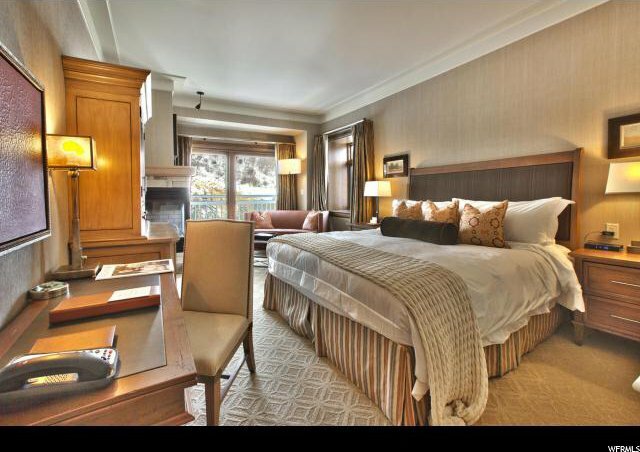 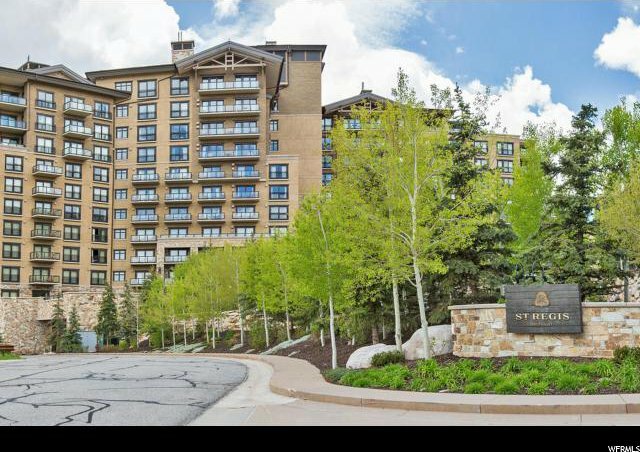 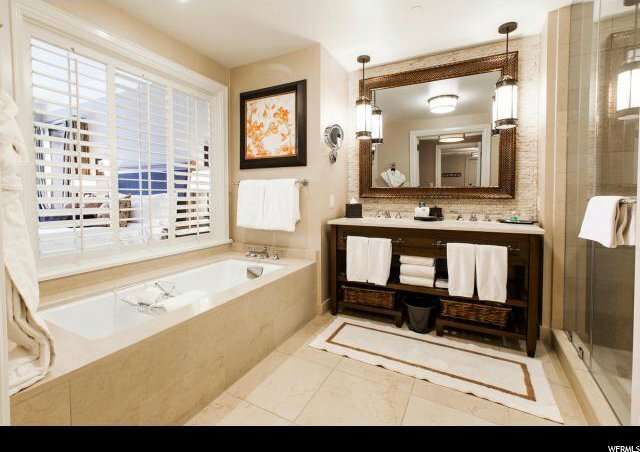 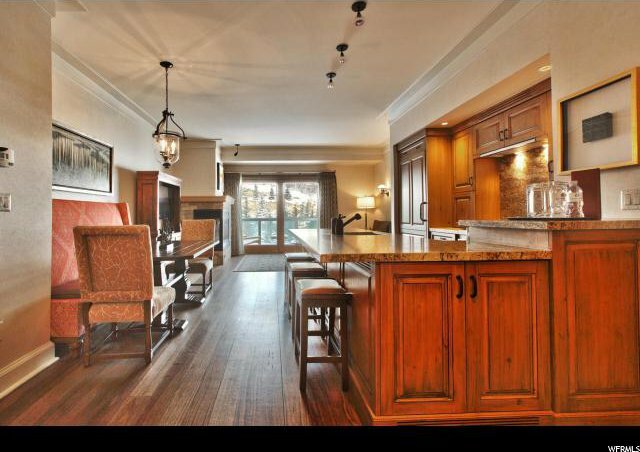 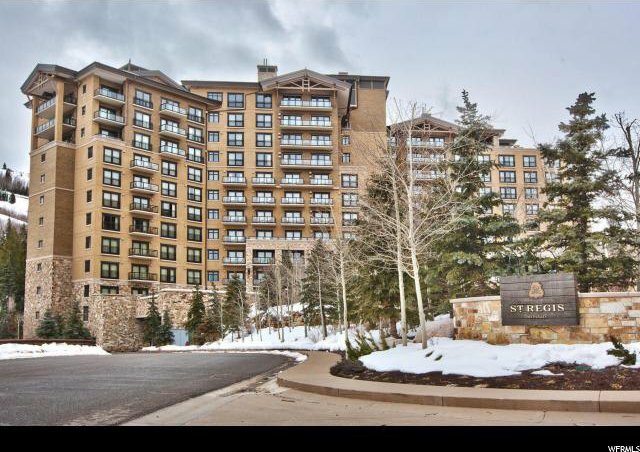 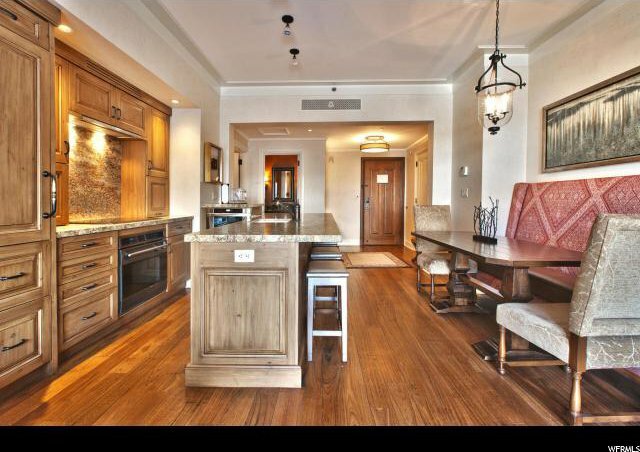 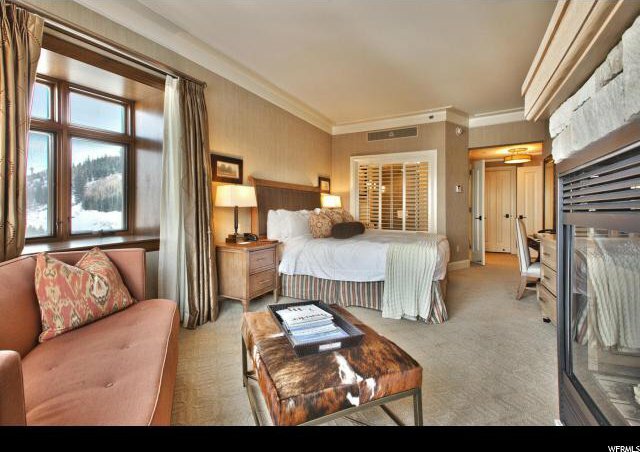 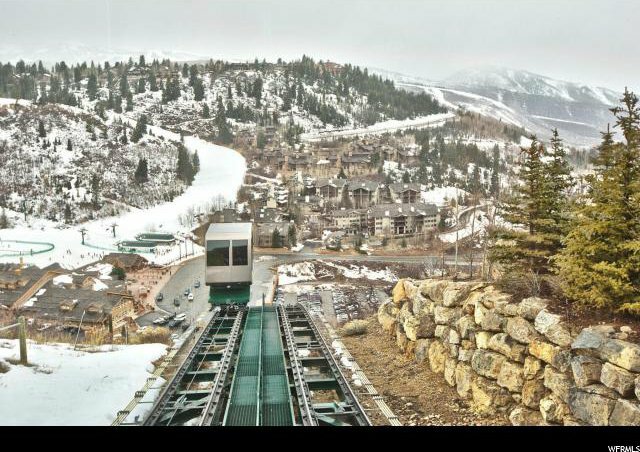 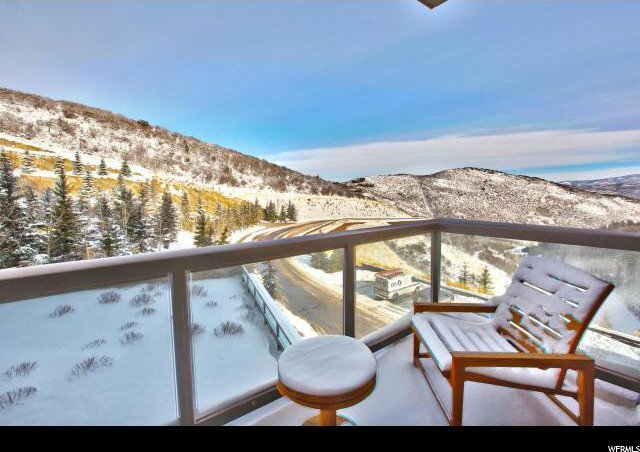 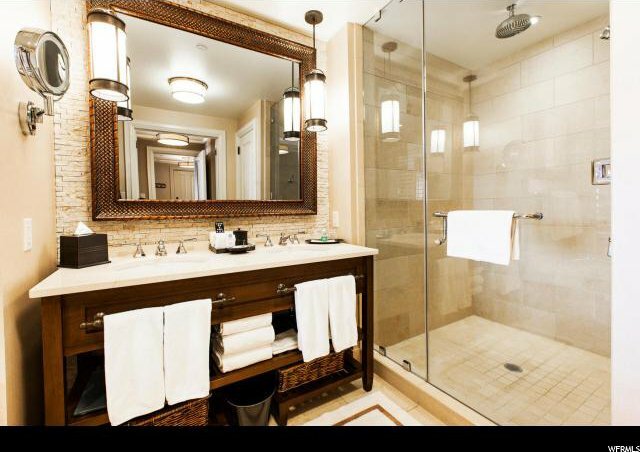 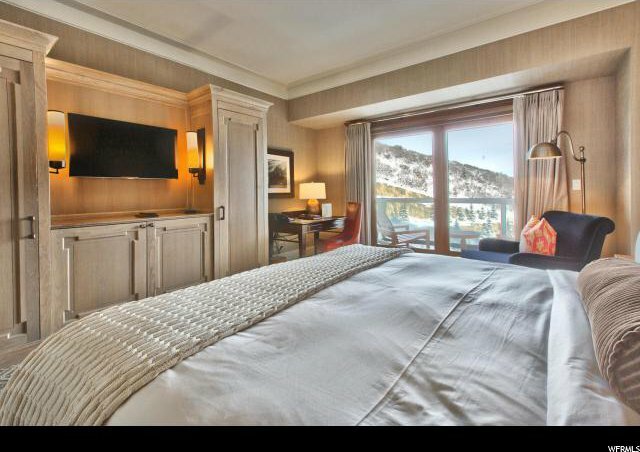 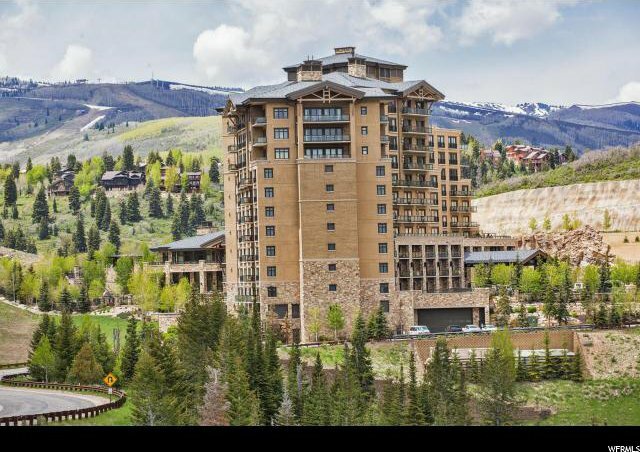 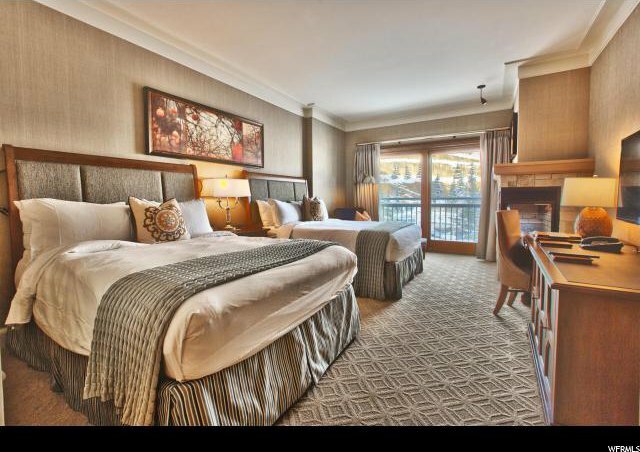 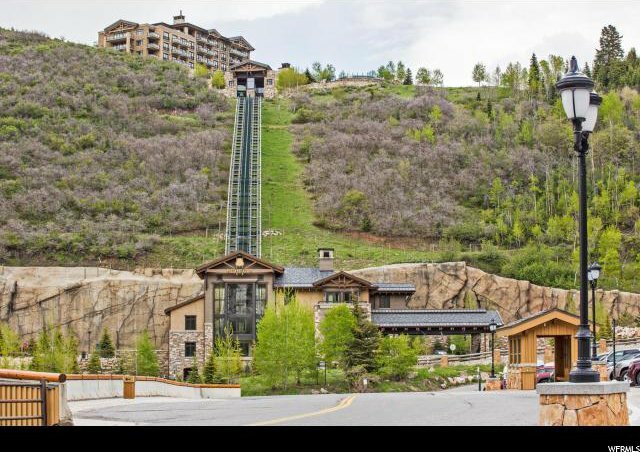 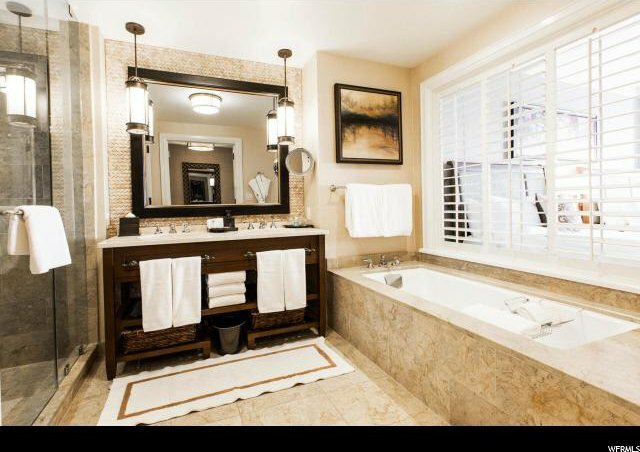 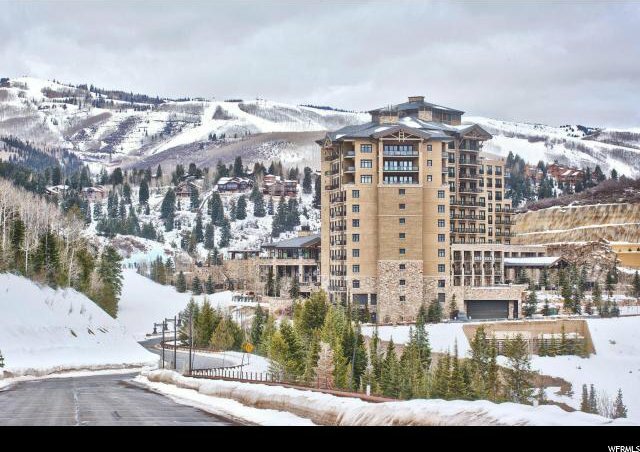 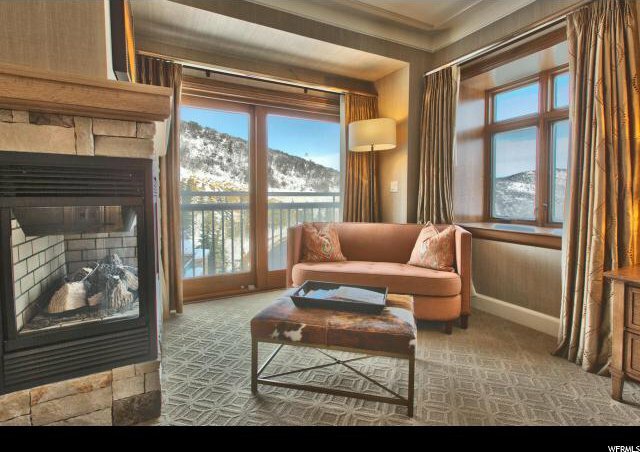 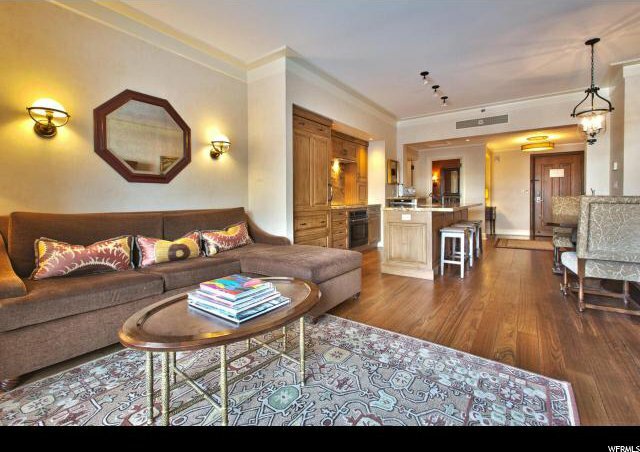 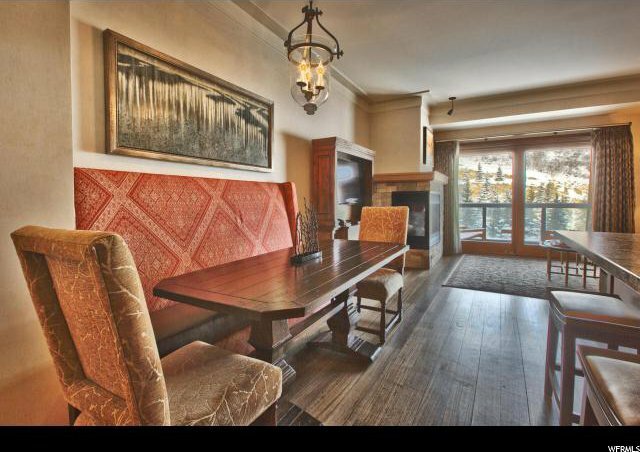 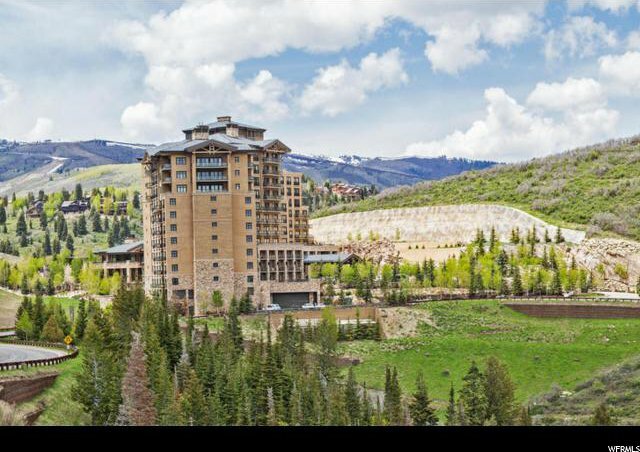 This brand new, 3 bedroom, St. Regis condo offers ski-in/ski-out at the World Famous Deer Valley Resort. 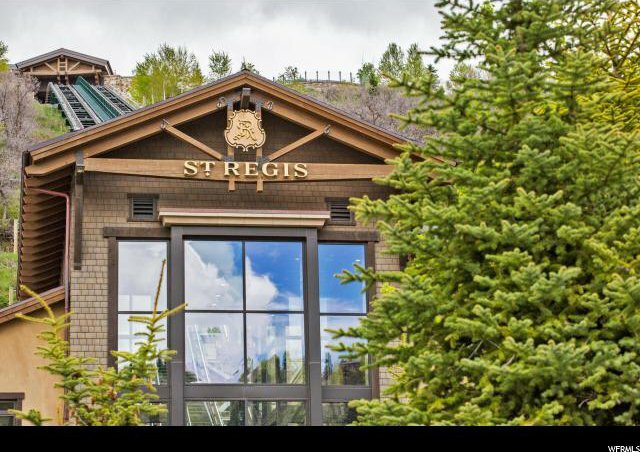 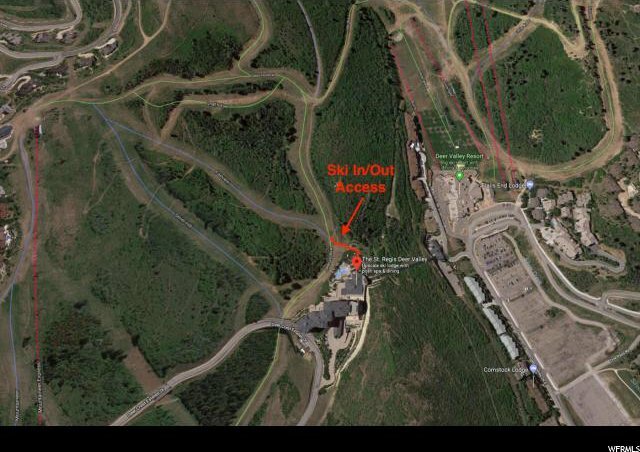 The 5 star luxury resort will provide you with all the amenities you could want; including, butler service, fitness facility, ballroom, library, game room, martini bar, 25,000 sqft spa, ski beach, hot tubs, ski valet off the Deer Hollow ski run, valet parking at Snow Basin and meeting rooms. 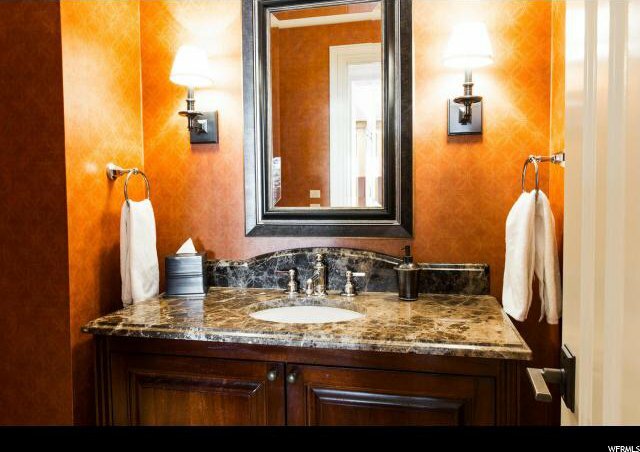 You won't find a better deal than this. 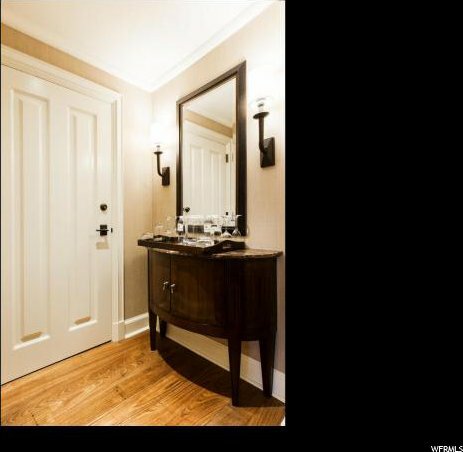 Photos are of a like unit, not actual unit.